One of the most important steps to having a successful marketing campaign is to know and appeal to your target audience. Generally speaking, your target audience is a group of individuals who fit into a fairly rigid set of descriptors. These are the people who will be most inclined to purchase your product or service. Targeting this group will provide the best return on investment. 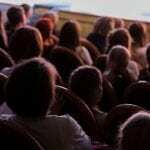 You Have Your Audience, Now What? Nailing down your target audience is only the first step. Just as importantly, it’s imperative to determine the needs and desires of your audience. 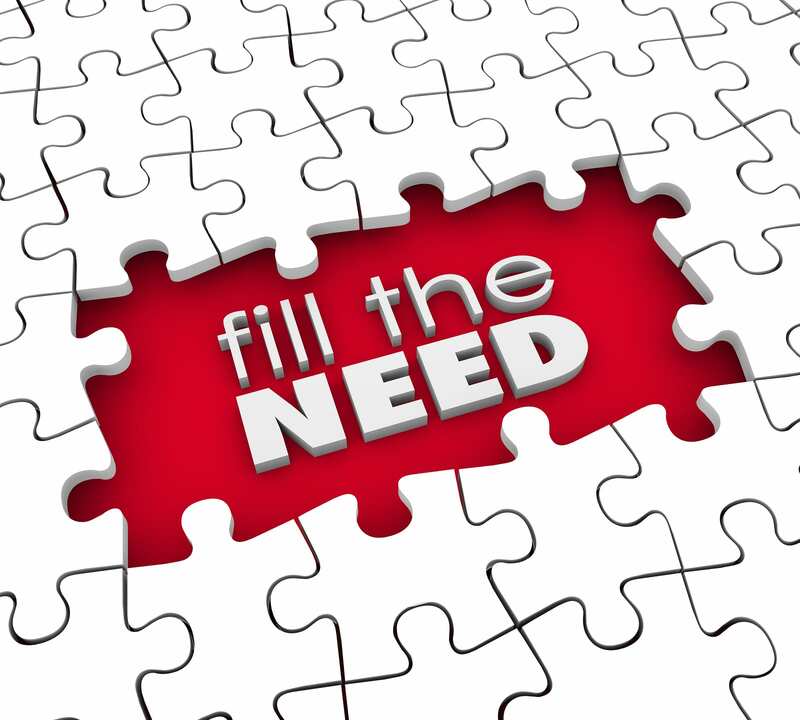 In order to turn your audience into customers, your product has to effectively satisfy one of these needs or desires. If you haven’t already deciphered the need, examine your customers, particularly your best ones; what drove them to your establishment? Look beyond what they purchased from you and what was their motivating factor behind the transaction. What catalyst pushed them to go out and purchase your product? Once you have figured out the need or desire that is bringing customers in, its important to capitalize on this. To draw in new customers, focus on this specific set of needs when developing your marketing campaign. This can be done directly, or through a third party, but once you have the wants of your target audience nailed down, it is much easier to reach out to them. Through knowing the specific wants of your target audience, you are better prepared to turn them into customers.